A variety of grants are available to help marina managers with pumpout facility installation, operation and maintenance. What do they cover? The grants reimburse up to 75 percent of the installed cost of pumpout and dump stations and operation and maintenance expenses. Who is eligible? 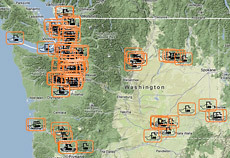 Public and private boating facility operators. Funded pumpouts must be available to the public. Want free pumpout adapters for your customers? 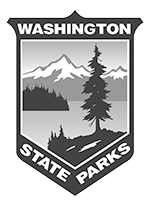 Contact Washington Sea Grant boater outreach specialist Aaron Barnett, pumpouts@uw.edu or 206.616.8929 or Bridget Trosin, bemmet@uw.edu, 360.428.1003. What do they cover? The grants reimburse up to 75 percent of costs to build and renovate boating facilities targeting recreational boats 26 feet and longer. 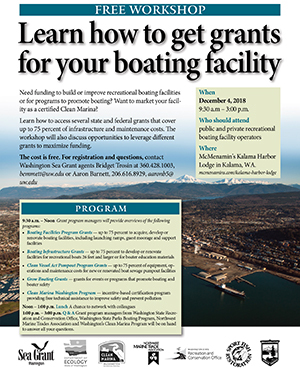 Grants may also be used for boater education. Who is eligible? Public, private and nonprofit facilities and organizations. What do they cover? The grants reimburse up to 75 percent of projects to build and renovate boating facilities, including launches, guest moorage, restrooms and other amenities. Who is eligible? Public and tribal agencies. What do they cover? Grants for events, projects and programs that promote boating. Who is eligible? Any organization, group or business. Grant program opens each winter and applications are typically due in early March. Get free technical assistance to improve safety, prevent pollution and become a certified Clean Marina through the Clean Marina Washington Program.